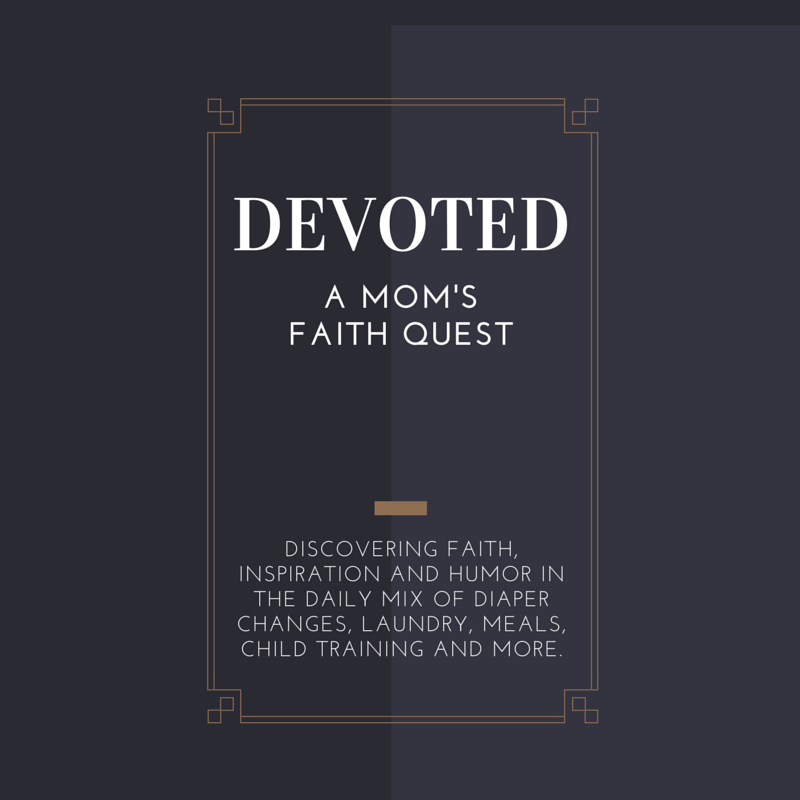 Devoted : a mom's faith quest: Maybe I'm a Virtuous Mom After All! Maybe I'm a Virtuous Mom After All! I can assure you that my kneejerk reaction to that age-old question "Who can find a virtuous woman" is "if you're looking for a virtuous woman here, you've come to the wrong place!" I don't see any mention of scheduled Saturday cleaning, canned beans, manicured lawns, homemade dressing or hand sewn clothes! But seriously. Think about it for a minute. You weren't expecting those things to be specifically mentioned of course. But when you hear the word virtuous I'm going to guess that if you're anything like me you're going to immediately think of several words or activities that say "virtue" to you. Quite possibly they will be the exact ones that you aren't doing. But what if we explored the possibility of virtue a bit deeper? What if we asked what virtue already looks like in your daily life? Consider the following list now. See heres the thing. We let others, whether family, friends, neighbors or church sisters, make up the "virtue" list and get frustrated because it doesn't fit us. We just can't fit into the box and we keep trying to fit all these "virtues" into our life yet grow increasingly frustrated and resentful because we're trying to be or do something that neither God nor often our husbands (or even others) require or expect of us. Perhaps you, like me, are tempted to compare yourself and your virtue's validity by the distant yardstick of a friend or a mother or grandmother's values, talents and accomplishments. 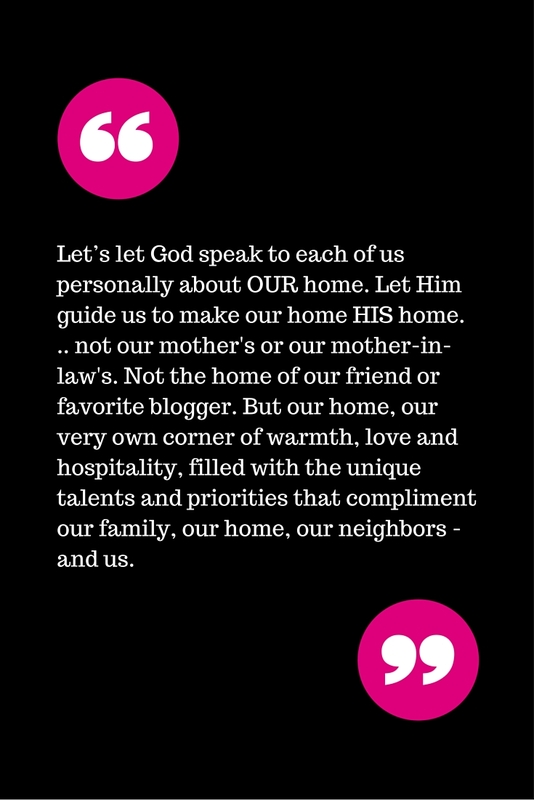 Let’s let God speak to each of us personally about OUR home. Let Him guide us to make our home HIS home. .. not our mother's or our mother-in-law's. Not the home of our friend or favorite blogger. But our home, our very own corner of warmth, love and hospitality, filled with the unique talents and priorities that compliment our family, our home, our neighbors - and us. Tell me; which things do you immediately think of subconsciously when you hear the word "virtuous"? How are you already being virtuous in your home today?